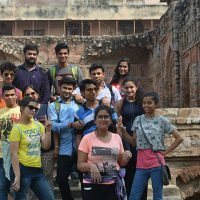 Students took a context related tour of the urban village Mehrauli and explored Stone Masonery. Students had an amazing learning experience. Do you want to pursue fashion design degree? Copyright © 2019 World University of Design. Theme: Creative Blog by Bishal Napit. Powered by WordPress.